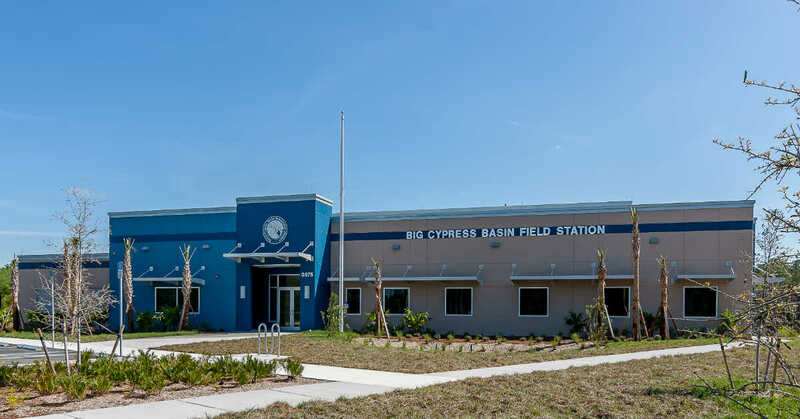 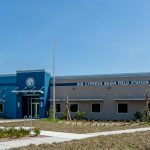 Big Cypress Basin Field Station | Bentley Architects + Engineers, Inc.
Bentley provided architectural, civil engineering and structural engineering design services for a new 3,600 square foot field station in Collier County. 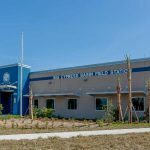 This project was delivered as a construction manager at-risk project for South Florida Water Management District (SFWMD). 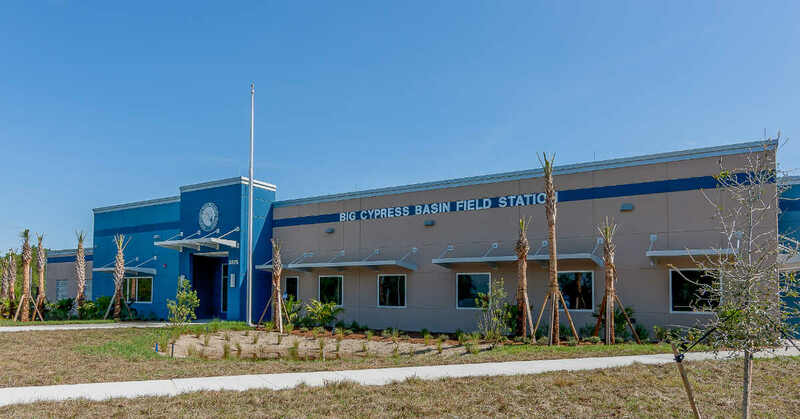 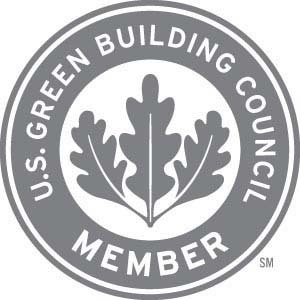 Included in the facility are an administration building which houses a hardened emergency operations control room; maintenance/service/storage open bay area; chemical storage building, paved storage area/parking and driveways; service center and several other ancillary facilities.